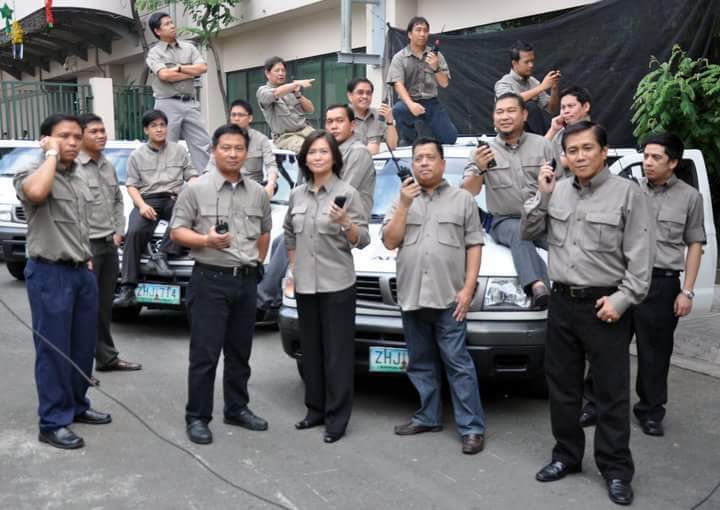 Once Radyo Patrol reporters earn their call sign, it‘s theirs for life. This list includes legends in the broadcast industry as well as names who have crossed over to television or to other organizations. #29 – Willie Delgado, Jr.